For the new memoir writer – indeed, many writers – finding the confidence to write your story as it needs to be written is key to moving forward. This means letting go of perfection and moving on to the next scene and the next . . . and the next. "Perfection is like chasing the horizon. Keep moving." And this: "The main rule of writing is that if you do it with enough assurance and confidence, you’re allowed to do whatever you like. (That may be a rule for life as well as writing.) So write your story as it needs to be written. Write it – honestly, and tell it as best you can. I’m not sure that there are any other rules. Not ones that matter." Just as important as confidence and rule-breaking is the willingness to have an open heart and mind and let your story lead the way. This takes the form – especially in memoir – of reflection. 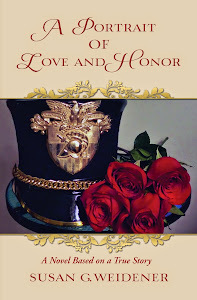 How can the reader feel my pain, my joy, my triumphs and challenges? From there, the writer pursues the ultimate conclusion or realization – known as the takeaway – the takeaway allows the reader to understand the narrator’s lesson learned and, hopefully, apply that to a greater understanding of the human condition or their own lives. It's well known that readers want a book offering instruction. What can they learn from this story, this character, this conflict? If the answer is little to nothing, then it's not a worthy read. This was the core of our third class last night at Lower Providence Community Library where I have been teaching a four-week class on memoir writing. Offer your readers something of value, and when you do, you - and they - are richer for it. 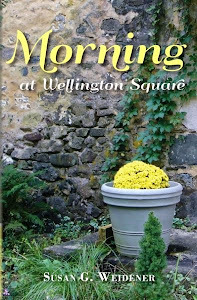 I read a scene from my memoir, Morning at Wellington Square, to illuminate the importance of takeaway and reflection. My hope is that when the class worked on reflections and takeaways in a group writing session last night, they would find themselves attuned to relationships, families, and life journeys. And here’s the best part. After writing a short scene, they did. 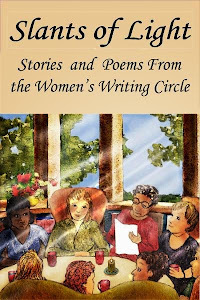 The week before, the class had crafted a three or four sentence synopsis “What is my story about?” This proved helpful because they came back with either a specific year or years that represented the turning point they wanted to shape into memoir. This is not easy work; indeed, it is deep and soul-searching and the faces in the class reflected that. Yes, being a writer of memoir requires us to be amateur psychologists. It's also like dipping your hands into mayonnaise. It might be good for your skin, but it feels slippery and a bit strange. The time change from Daylight Saving didn’t help as now it gets dark by 5:30. We were all tired, but we found our way from pen to the blank page where our reflections leading to takeaway offered provocative insight into ourselves and others. That's the allure of memoir - maybe even the ultimate takeaway. 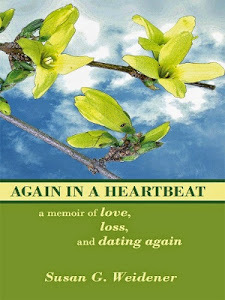 Here's an article in Writer's Digest by Brooke Warner and Linda Joy Myers on takeaway and reflection in memoir writing.